Welcome to Talkeetna Denali View Lodge & Cabins of Talkeetna Alaska! 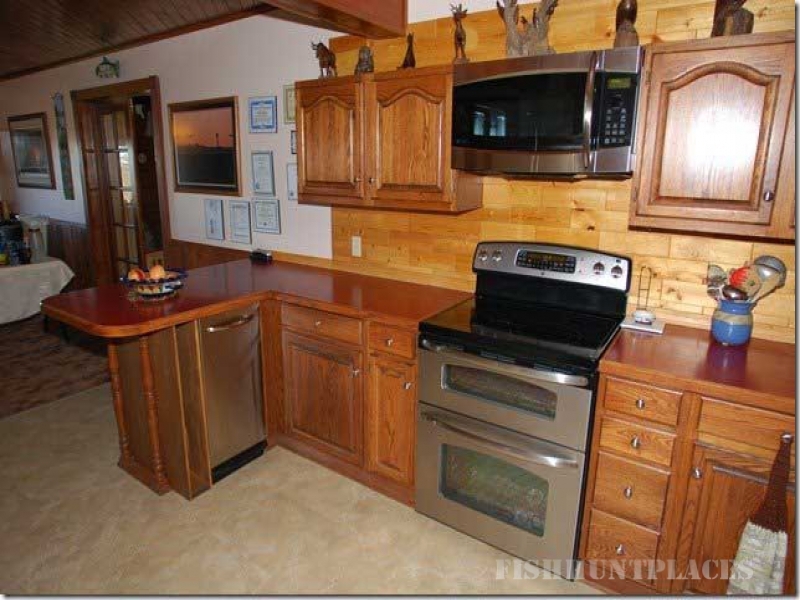 Our Lodge is a vacation/outdoorsman lodge with cabins & RV Hook-ups on the edge of the Alaskan Wilderness. We’re easily accessible, just a short 10 minute drive to Talkeetna, only two hours North of Anchorage, two hours to the Denali Park entrance and three miles North and just one mile West of the “Talkeetna Spur” Highway. 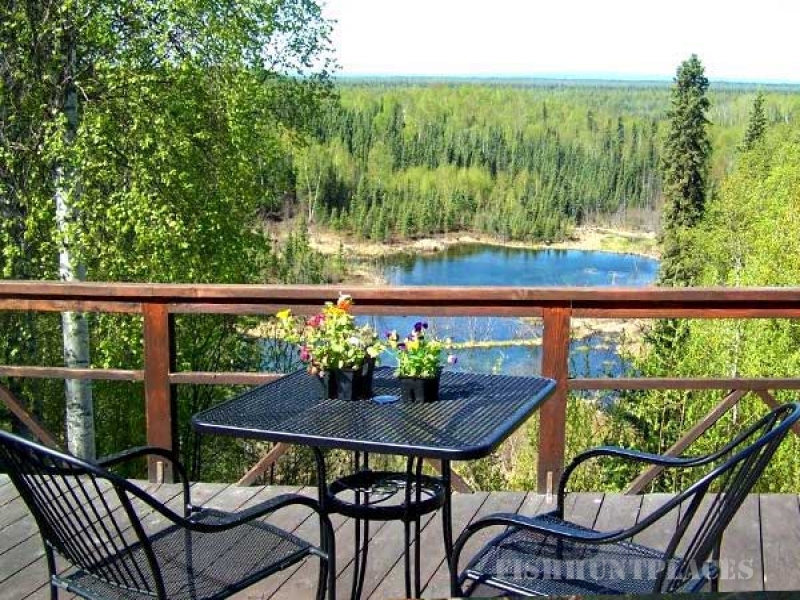 Our home is Your home away from home while you’re in this very special and unique Talkeetna area. We’re only a few hundred yards from a beautiful lake and a manicured air strip with all of the majestic beauty of Alaska surrounding you. From the deck we have the most awesome and panoramic views of Mt. McKinley “Denali” (The Great One) and the Alaska Range in the area. One of the many experiences we afford our clients at Talkeetna Denali View Lodge & Cabins is a fully outfitted walk-in fishing experience. 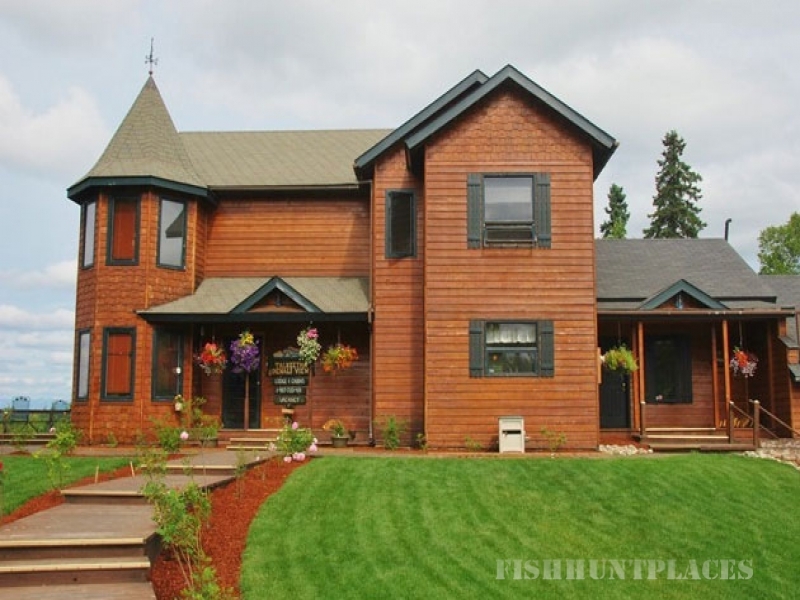 Our lodge happens to be in the midst of some of the finest fishing anywhere in North America. 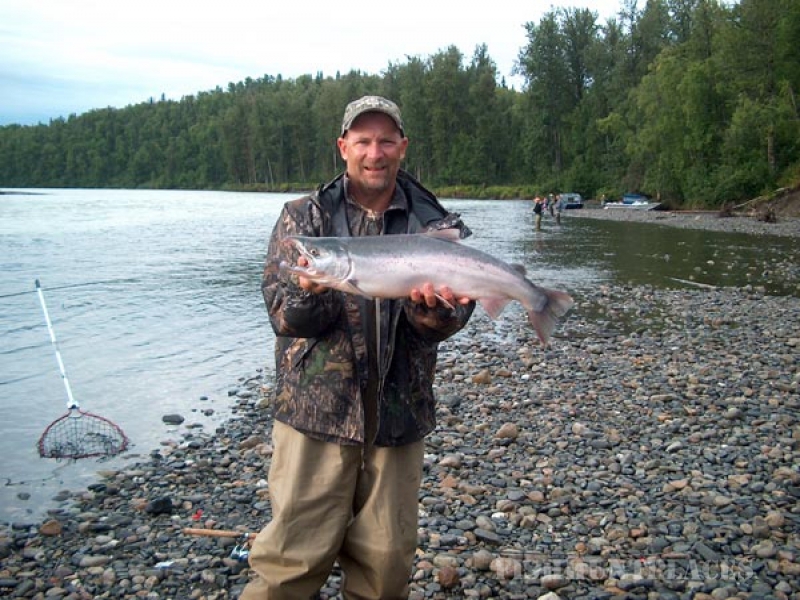 Only a few miles from Montana Creek, we are also located near the Susitna River, Sunshine Creek and many other excellent fisheries only minutes or a short drive away. A quiet walk-in experience can be relaxing, exhilarating and extremely successful. Sometimes the fish are there just waiting to take a dry fly or, lunker Kings, Reds or Silvers will bite at nearly everything when protecting their “territory”. 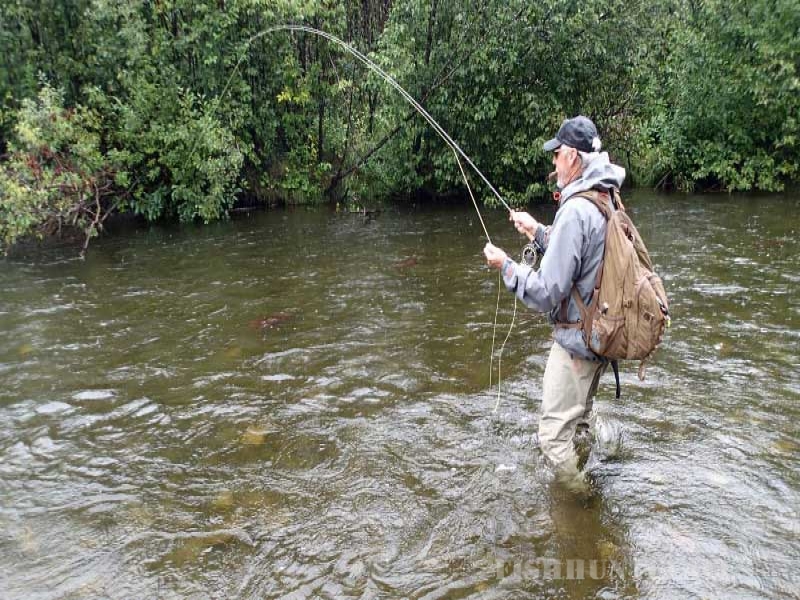 If you’re anything like us and hours in a stream with a fly rod in your hand seem like only minutes, simplicity may be excellence when angling in Alaska’s clear, cold and fast moving waters. 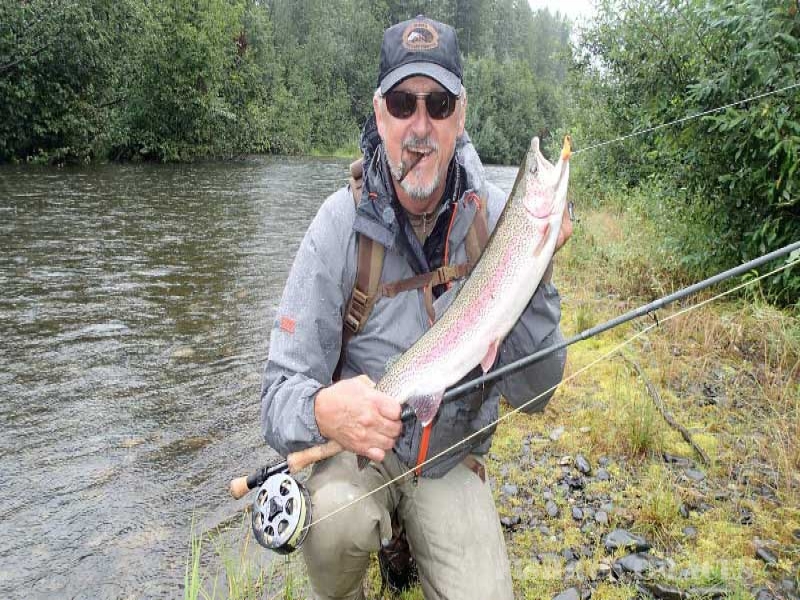 I've done a lot of fishing in Alaska, particularly in the Talkeetna, Dutch Hills and Denali State Park areas. When the fish are “in” it can be pretty amazing.